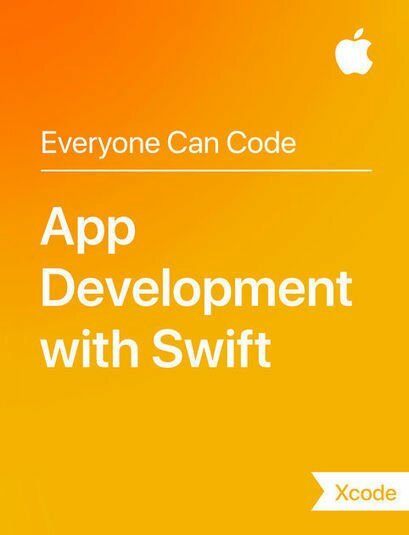 This book is for developers that want to dive into the newest version of Swift. 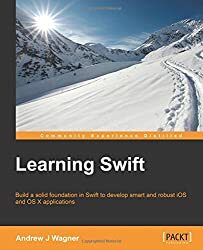 If you want in-depth knowledge of some of the most sophisticated elements of Swift development including protocol extensions, error-handling, design patterns, and concurrency, Mastering Swift 2 gives you guidance on how to use and apply them in your own projects. 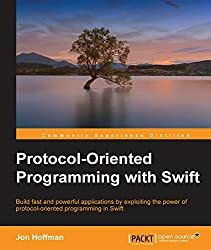 This book takes an example-based approach where each concept covered is supported by example code to not only give you a good understanding of the concept, but also to demonstrate how to properly implement it. Jon Hoffman has over 20 years of experience in the information technology field. Over those 20 plus years, Jon has worked in the areas of system administration, network administration, network security, development, and architecture. 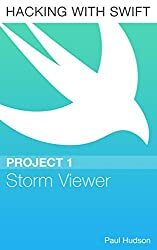 Currently, he works as a software engineer for Syntech Systems. 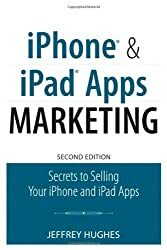 Over the past 7 years, Jon has developed extensively for the iOS platform. 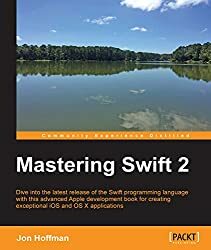 This includes several apps that he has published on the App Store, apps that he has written for third parties, and numerous enterprise applications. 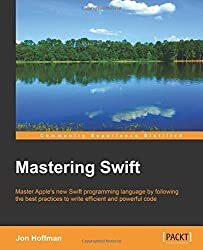 Packt Publishing also published Jon's first book, iOS and OS X Network Programming Cookbook. What really drives Jon are the challenges in the information technology field, and there is nothing more exhilarating for him than overcoming a challenge. Some of Jon's other interests are watching baseball (go Sox!) and basketball (go Celtics!). Jon also really enjoys fishing, kayaking, and just being out on the lake with his family.